Welcome to our Student council page. provide an opportunity for pupils have their opinions heard and offer suggestions in relation to many aspects of school life. discuss issues relevant to the school and encourage and promote initiatives from the pupils. act as a channel for communication for the pupils within the school , between pupils and between home and school. We will keep you updated with events, pictures and details as the year progresses. 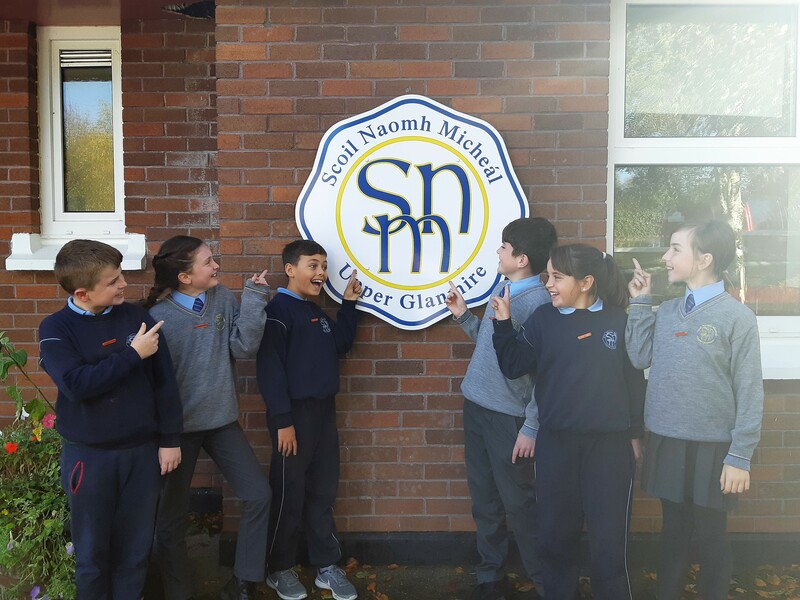 *School Term 1 2018 – Read all about our new Student Council for 2018-2019 here.